PLR Poster Publish Curate Monetize – The First Ever 24/7 Never Complaining Virtual Blogging Assistant For Smart Marketers gives you the immediate take action ability to take hold of your VIP social media content and toss it out for the world to see! This tool is all about driving crazy huge amounts of quality niche traffic to your website so you can sell, sell , sell! This automated poster app makes it sleekly efficient to reach out and positively touch the world with SEO that’s going to interconnect you with each and every online marketing tool you could ever think of to take your WP website to the tip-top of money mountain and more! 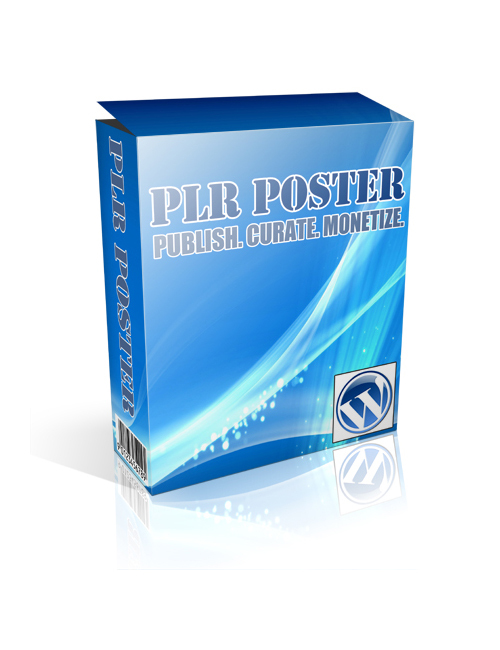 PLR Poster Publish Curate Monetize – The First Ever 24/7 Never Complaining Virtual Blogging Assistant For Smart Marketers is the simple route to climb the top and never look back!